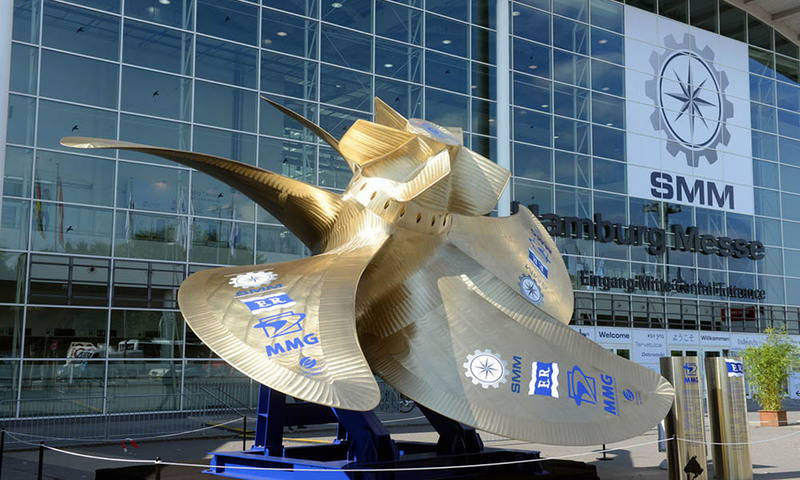 The marine industry is going to meet at SMM, the international marine trade fair in Hamburg from September 4-7. OMT will present its latest product portfolio of fuel injection equipment, and we are looking forward to meeting you at our booth no. 401 in hall A4, located close to the Central Entrance of the exhibition area. See you soon in Hamburg! 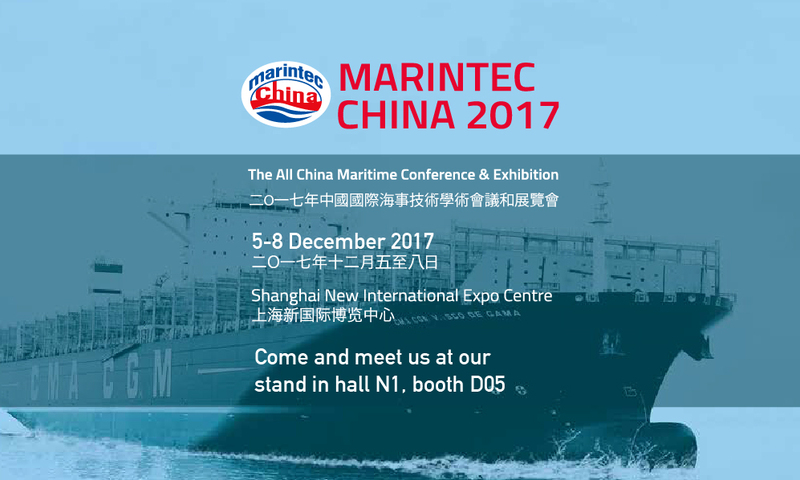 MARINTEC 2017 will again be the meeting place for the international maritime industry in Shanghai from December 5-8. We look forward to introducing you to OMT’s latest products in the field of fuel injection equipment. Come and meet us at our stand in hall N1, booth D05. You are also welcome to make an appointment for a meeting in order to discuss your questions in detail. 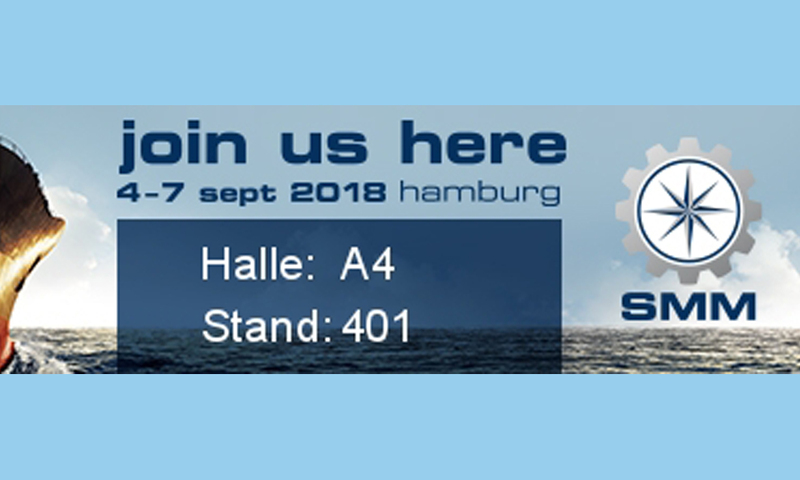 We are going to present our latest fuel injection product portfolio at our booth at SMM, the International Maritime Trade Fair taking place in Hamburg from September 6-9, 2016. Looking forward to meeting you there! Delegates to the 28th CIMAC World Congress on Combustion Engine Technology held from June 6-10, 2016 are looking back on a well-organised, highly informative event that received an overwhelming body of feedback from its participants. 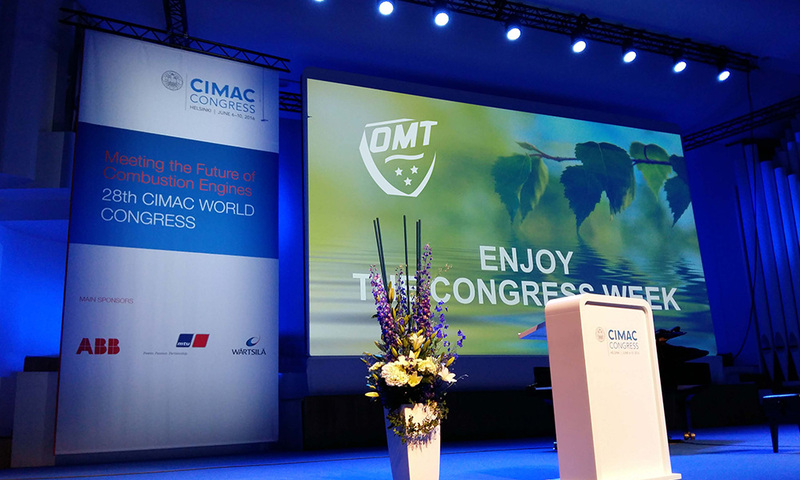 The CIMAC Congress was a unique opportunity for exchanging information and networking in a well-equipped and prestigious venue in the centre of Helsinki with strong links to large engines and their major application. The Congress paid its second visit to the Finnish capital, the first being in 1981 – and emphasised the challenges of the current generation of engineers in the large engine industry. In figures, a total of 815 participants from 34 countries enjoyed a Congress which included 220 papers from contributors based in 24 countries, categorised into twelve state-of-the-art topics and delivered in 47 forum sessions. In parallel, the Congress exhibition attracted exhibits from 53 organisations from 13 countries and covered a total area of some 800 square metres. Among a number of highlights in the technical programme was the paper presented by OMT on “New Developments and Service Experience with OMT’s Latest Generation Common Rail Injector” which attracted the attention of an audience of over 300 delegates from the marine engine industry. 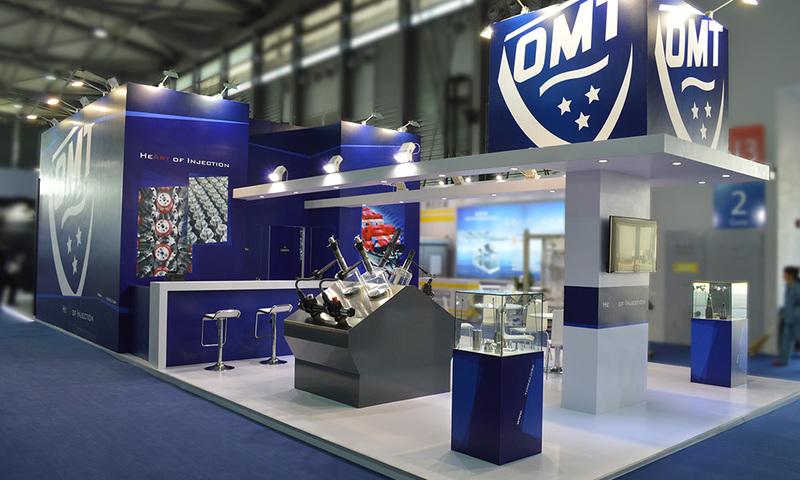 December 2015: OMT at MARINTEC Shanghai. OMT's stand at Marintec Shanghai attracted a large number of visitors with a new stand layout and a display of OMT injection technology for medium speed engines, including electronically controlled Common Rail injectors as well as mechanical injection systems.